If you're looking for math for homeschoolers online, you'll want to check out Make Math More Fun by Shenek Altson. 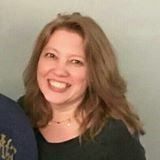 She teaches homeschool math classes online. 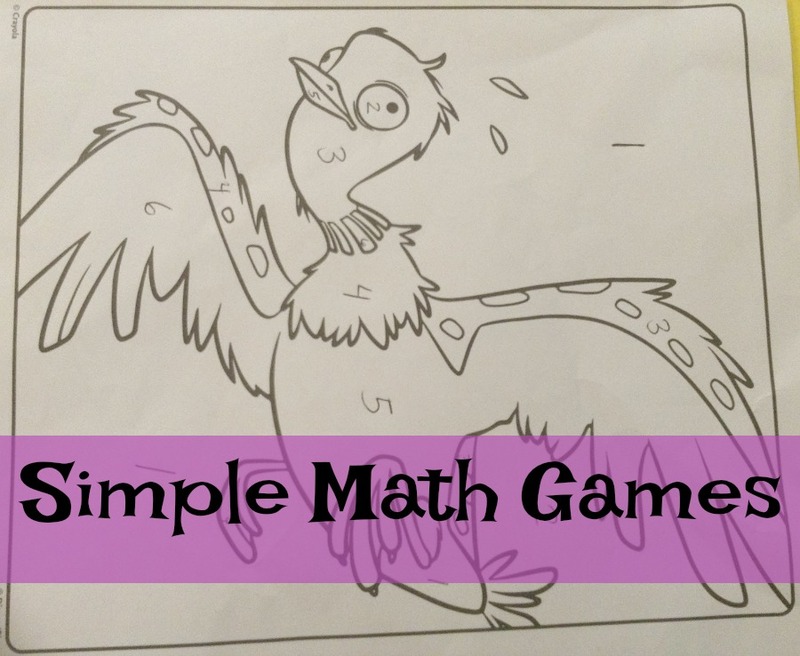 Check out her guest post to make math more fun by playing simple math games. Enjoy! 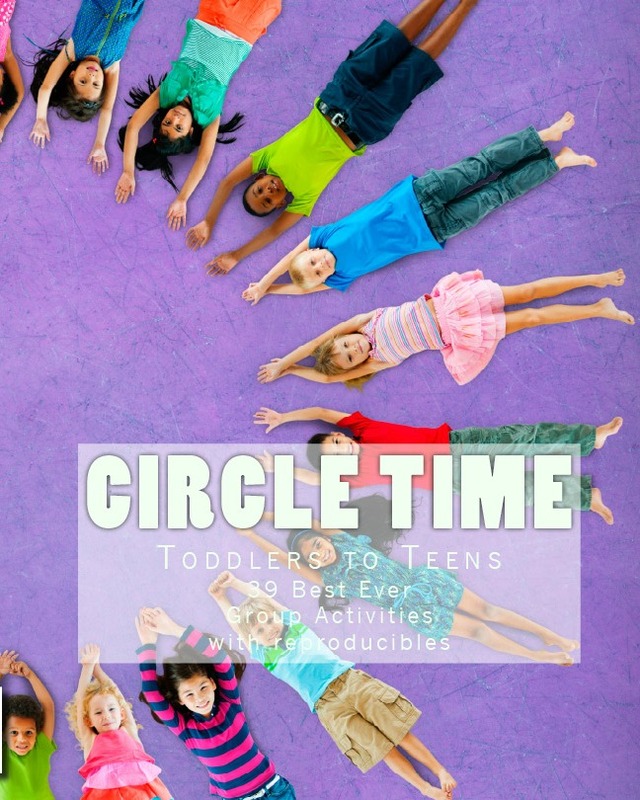 As a homeschool mom, if I don’t get anything else done in a day, I like to get some type of reading and math done, because I know those two subjects form the foundation of so many other things. For me, I’ve seen just how beneficial being good in math is, particularly as a homeschooling mom who sometimes needs to help out financially. There’s always someone who needs a math tutor! But many times our kids don’t see the benefit of being a Math Ninja , and they need a lot of convincing that this subject is worth spending tons of time on. So, what can we do to help them learn a subject that has gotten a bad wrap for being boring and tough at the same time? 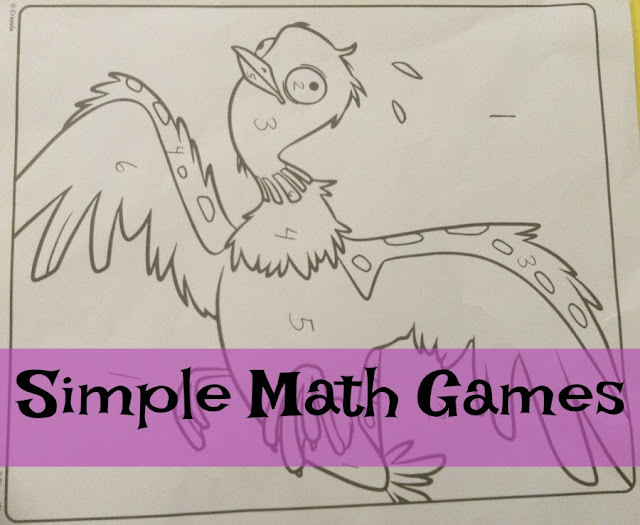 Play simple math games with your kids. Make math fun through games! And you don’t have to come up with these complex, mind blowing games. 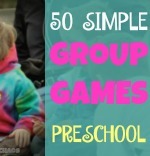 You’ll be amazed at how much fun you can have with your kids playing simple games . I made up a simple Math coloring game that uses dice . My kids are not the type of kids who generally like to color, but they enjoyed playing this fast paced game. What I did was take two coloring pages, and numbered different portions of the pages with the numbers 1 thru 6. Then each child was given a die. They were given the instructions of rolling their dice, and whatever number came up, they were to color one section of their picture with that number. The first child to finish coloring his or her entire picture would be the winner. Boy, oh, boy, my “non-coloring children” became coloring machines. They were throwing those dice and coloring up a storm trying to be the first person finished. We used large dice that I purchased at a dollar store. The next time, to add more learning to the activity, I am going to give each child two dice, and then have them sum the numbers on their dice. Then they’ll color the number on their page that is the sum of the dice. So step 1 is to take any random coloring page, and number it from 1 thru 6 in the different sections of the picture. If you are going to have them work with sums, number the sections 2 thru 12. For each child, make sure that you number the same number of sections on each child’s coloring page to make the game as fair as possible. It’s not necessary to use the same picture for each child. Just make sure you have numbered the same number of sections on each child’s coloring page. So for example, pick 15 different sections to number in each child’s picture. Below is an example of me numbering a coloring page. Then give each child a die. If you were going to be letting them figure out sums, give each child 2 dice, so that they can roll up to a sum of 12. Then let the race begin. Each time they roll the die, they color one section that has that number in it. My two children who played did not use the same coloring pages, but again, I numbered the same number of sections in each of their pictures. So, there you go. A pretty simple way to have your kids practice number recognition or addition. My kids had fun racing to see who was going to be the first one finished. My son ended up winning this simple math game! Now, let me tell you a little about me. I’m a homeschooling mom to three kids ages 9, 5 and 2, and I have a PhD in Statistics. Before I met my husband, I planned to be a College Professor. Now I’m a homeschooling mom who blogs about ways to make math more fun. I also teach math for homeschoolers online. In my FREE ONLINE LIVE MATH lessons, I help kids with topics such a fractions, decimals, percents, and integers. If you are interested in learning more about these lessons please visit Make Math More Fun and have a great time making math more fun with your kids!